Can you believe it’s already almost May? The weather is getting warmer and that means grilling for this family. 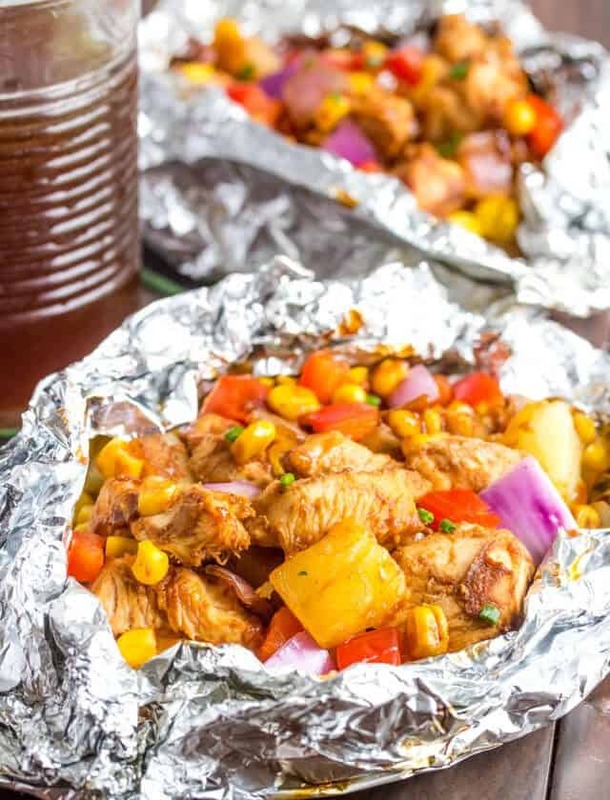 We love doing foil pack dinners and this BBQ Chicken Foil Packs are one of of go to recipe of all time. You’ll love how easy and tasty these bad boys are! And today I’m sharing the fun recipe for how to make this deliciousness over at Tinselbox! You can find the recipe details HERE!